Symantec has provided a video explanation of how this new hack attack works. The trick is as simple as it sounds: if you want to reset someoneâ€™s email account password, all you actually need is their mobile number. 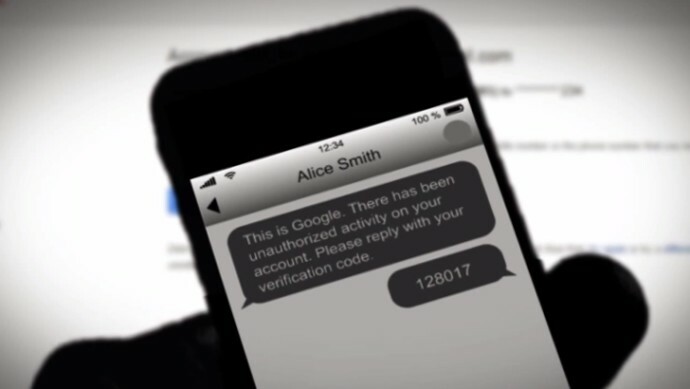 Send a text from an unknown number to the victimâ€™s phone, asking them to verify their account by replying with the verification code they are about to receive in order to ensure their Google account is secure, but in real the code is a password resets code. 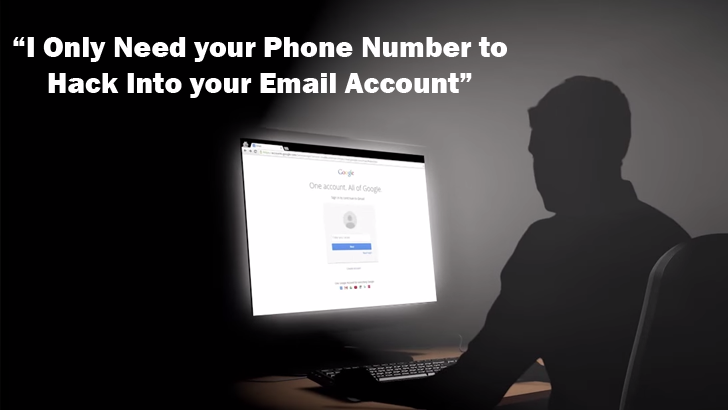 As soon as victim responds with the verification code, the email address is forfeited, and the attacker can log into victimâ€™s Gmail account without detection. This social engineering trick sounds so easy and requires almost no technical skills to get into anyoneâ€™s email account.